Outsourcing is the not-so-secret weapon many successful entrepreneurs and companies use to decrease their costs, by allotting a portion of their work to a third party. When done properly, outsourcing can lower your bottom line as well as raise your productivity. Outsourcing can be done domestically or by contracting an offshore solution provider (often known as offshoring). If you’ve always wanted to know more about outsourcing but haven’t really got a handle on how it can help you, read on to learn how you can exploit this growth hack. Outsourcing provides many different advantages, and can be especially beneficial for small businesses. Apart from saving costs, outsourcing gives you more options and time. Before implementing outsourcing into your business plan, you should first examine your core activities and key focus. Think about the essential functions of your business – the ones that don’t affect core activities, but do contribute to key focuses. Outsourcing these functions is a smart way to get better and quicker results as well as add the value of knowledge. The official term for outsourcing essential functions that don’t influence a businesses core activities is Business Process Outsourcing (BPO). Data security and website integrity. When it comes to outsourcing, a well-designed plan and thoughtful selection process will make or break the project. 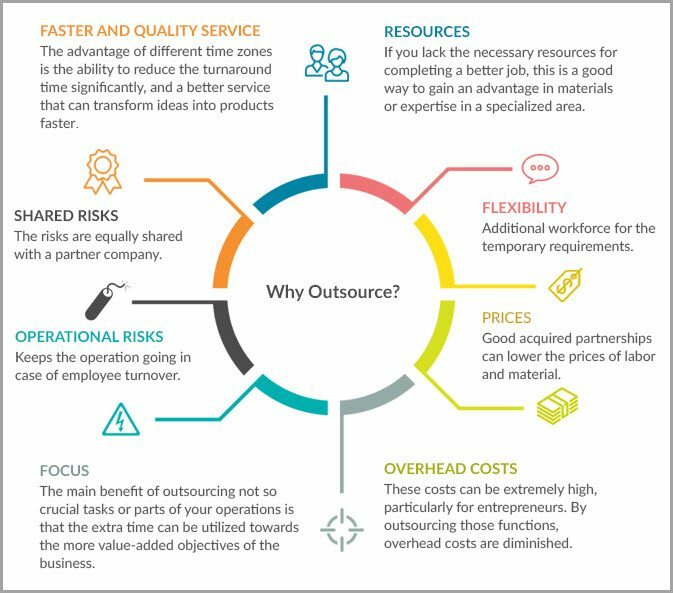 While a tailor-made resource like Back Office Pro can help you take the outsourcing itself from start to finish, first you need to develop a well-defined objective and know why you are outsourcing tasks in the first place. Consult with the key stakeholders in your business and undertake a complete risk analysis regarding outsourcing. Market analysis must be performed, and you should narrow down your criteria regarding quality, expertise and cost. Ask yourself these questions: What do you want outsourcing to achieve or accelerate for your business? 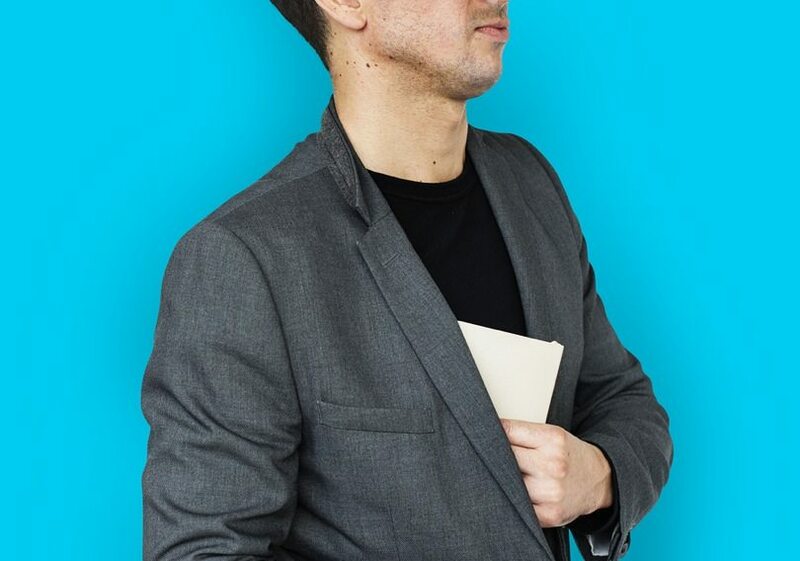 Do you want to outsource to an agency or a freelancer? There are advantages and disadvantages to either. Agencies offer near-constant availability and legal protection, however, freelancers can be better quality and more cost-effective. If you are outsourcing to an agency offshore, unexpected issues may arise such as taxes, delays and operational red tape – but then again, freelancers can be flaky. Think carefully about what will best suit your business and what your specific priorities are in your current circumstances. Outsourcing offshore is not really recommended for small entrepreneurs, as it is much harder to scale the business. How do I select an outsourcing partner? 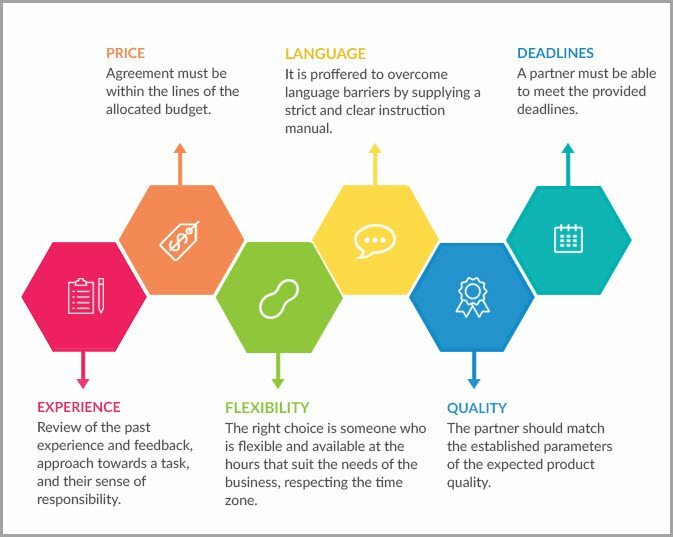 When you search for a suitable outsourcing partner, it’s important to bear in mind that building a strong partnership requires a long-term investment in shared goals. A key element to mutual respect is open communication about shared objectives. To prevent any misunderstandings, communicate clearly about your expectations and priorities. Your contract must outline the specific functions of the outsourced role, termination terms or a date for contact renewal, and the agreed steps of payment. It is always the right time to start outsourcing. Although it’s particularly handy for small businesses who need to make profits faster, large businesses also reap dividends in the long run. In the current business climate, it no longer makes sense to complete all non-core tasks internally. Outsourcing provides a great and profitable way to cuts costs and increase productivity. Budgets don’t have to be a limiting factor either, as there is a vast sea of experienced professionals available online who all charge different rates. Think about it this way: expanding your business the traditional way without additional help can be a long and costly process. Hiring personnel to assist in this process can facilitate and speed up action as well as helping create more accountability for you. Are there downsides to outsourcing? The majority of the downsides to outsourcing are contributor-related, which means the vision you are sharing is not in sync. This is why, as outlined above, it’s imperative to make your expectations and needs as clear as possible from the outset. Once you sign a contract, you are opening the door to potential hidden costs, low quality, malfunctions, bad publicity, and even security and confidentiality threats. That is why a good plan and skilled advisors will help draw up a great contract to maintain the growth of your business. All in all though, the disadvantages of outsourcing are far outweighed by its convenience and cost-efficiency. The most common issues can be prevented via the use of accessible research, analysis and careful consideration of the risk factors. Guest Author: Catherine is a content developer who works at BackOfficePro. A talented writer by day and a good reader by night, she expresses her feeling and thoughts through writing. She is loathe to discuss herself in the third person, but can be persuaded to do so for the right blog.